Guardians Post-Credits – Who and Why? Warning: Spoiler alert for anyone who hasn’t seen Guardians of the Galaxy, I am about to discuss the post-credits, in case the title didn’t already let you know that. So some of the most interesting aspects of Marvel movies are not within the movies themselves, but the post-credits scenes. So with a movie like Guardians, that has galactic reach across the whole Marvel Universe, especially as the first movie with such scope, I was very interested to see what post-credits we would see. And what was it? Howard the Duck. Yes, he is a duck. No, he was not the result of a research experiment on ducks. Actually, he is an alien. From Duckworld. He actually had his own movie in the 80’s, from George Lucas’ studios. It was horrible. Some people have been passing around the rumor that Marvel simply was taking advantage of their rights over Howard the Duck from Lucas studios, but really they had the rights, as he is an original Marvel creation and it’s been 30 years since he had a movie. Howard the Duck is a joke. He is the running gag of the Marvel Comic Universe. No, he is not meant to be taken seriously. I would not anticipate a Howard the Duck movie. In fact, Feige, the overlord of the MCU, and James Gunn, the director of Guardians of the Galaxy (and presumably the announced sequel), have both stated that a Howard the Duck movie is NOT in the works. 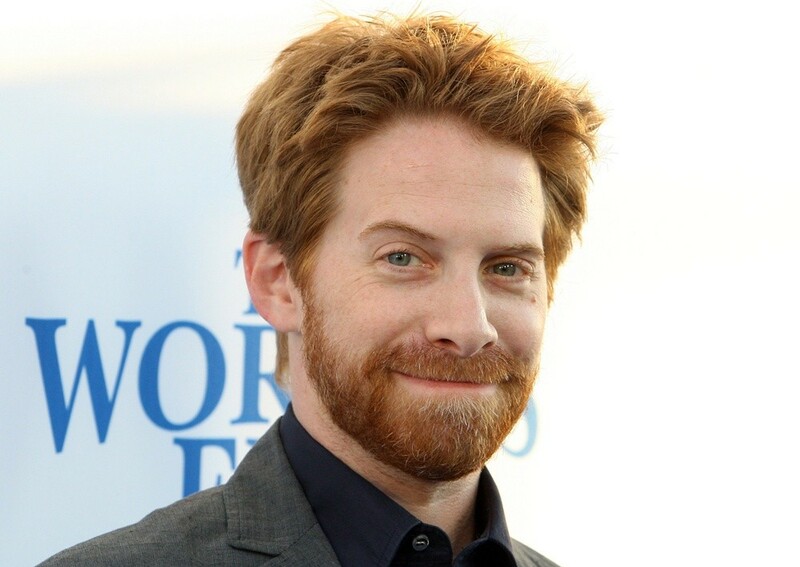 And for those who were wondering, the voice of Howard is Seth Green, known for rolls like Family Guy and the Italian Job. So what do you think? Will Howard the Duck make an appearance in future films? Or is this the only time we will see him? Only time will tell! Also, check back tomorrow for my take on a third potential Hulk movie.